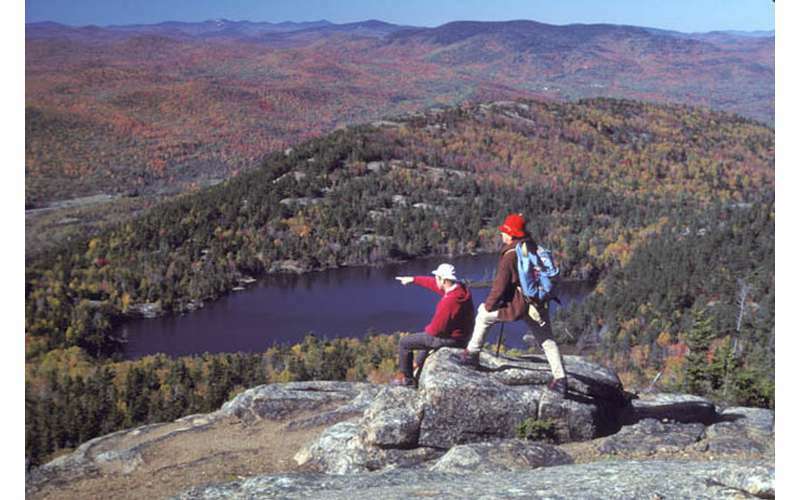 Crane Mountain is located in the southern Adirondacks, and although it has steep and difficult sections, it is generally regarded as manageable for kids. Drive .8 miles and turn left onto Richards Ave.
Cross the river and turn right onto NY-418 W/River St.
Drive 1.2 miles and turn right onto Ski Hi Rd. Trailhead is marked about 2 miles up Ski Hi Rd. 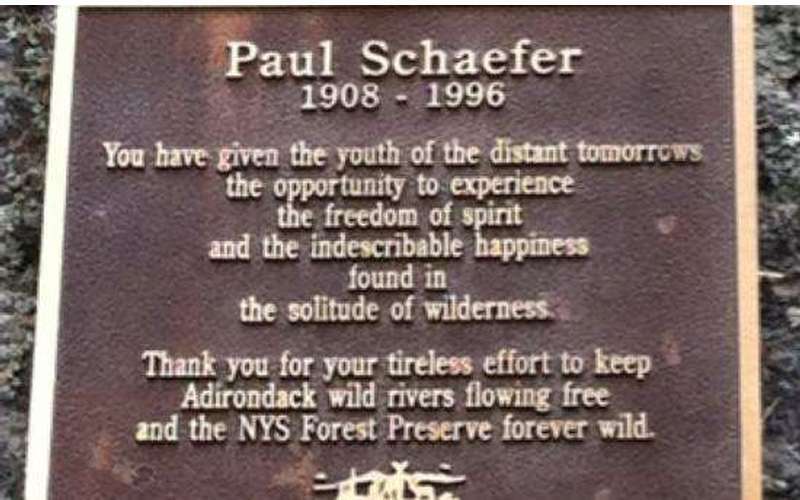 What makes the Crane Hike so special? There are many stops for views along the way offering great rewards as you go! 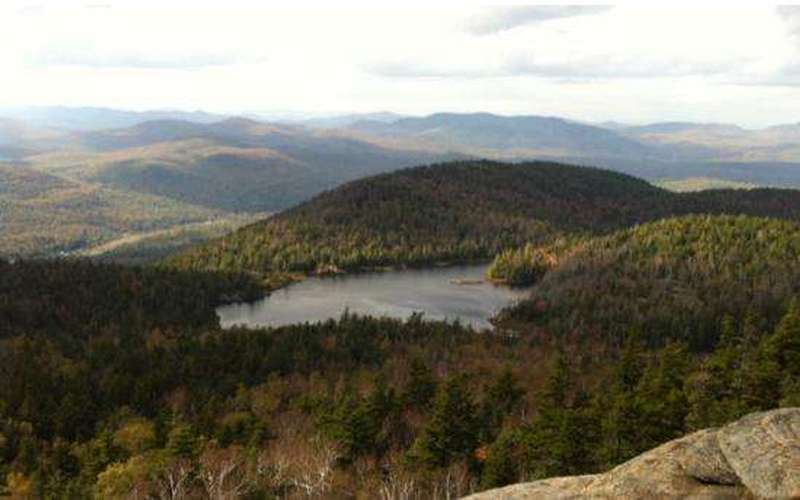 The shortest route to the summit is about 1.4 miles with an ascent of about 1150 feet. 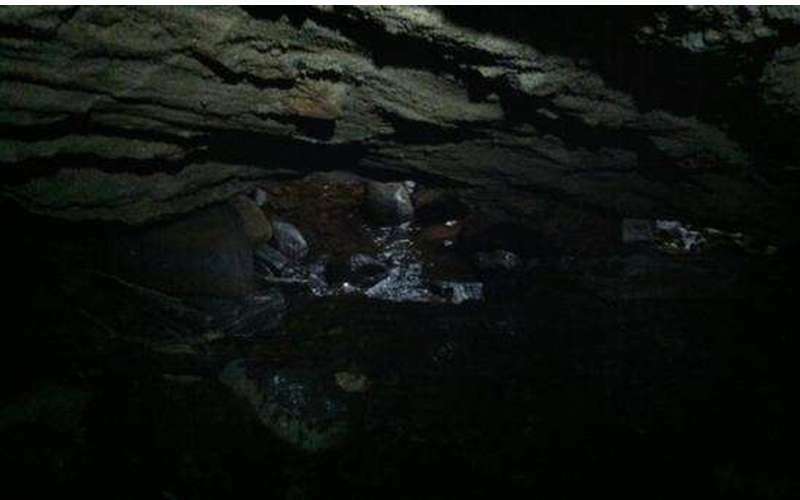 There is also a natural stone bridge over Putnam Brook. Rocks, rocks and more rocks! 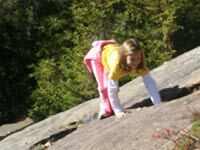 Crane Mountain is a steep, rocky hike which makes it both challenging and more interesting for the little ones. 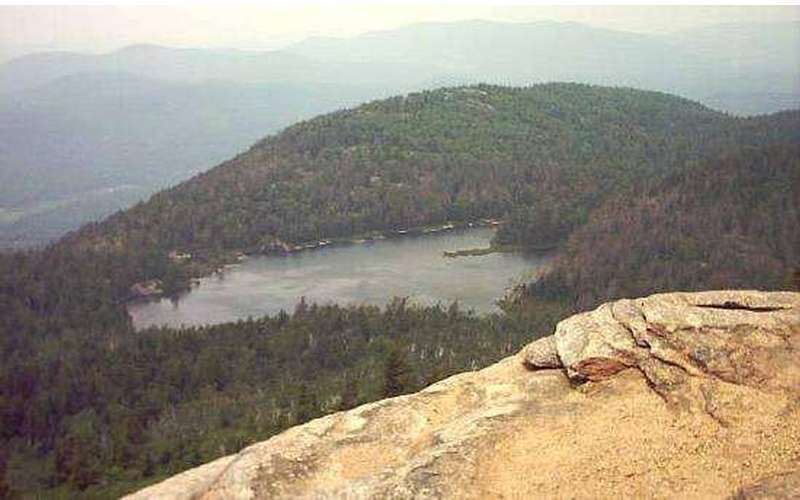 There are a few ladders near the summit of Crane Mountain that can be challenging for small children. Wear shoes with excellent traction as the terrain is very rocky. 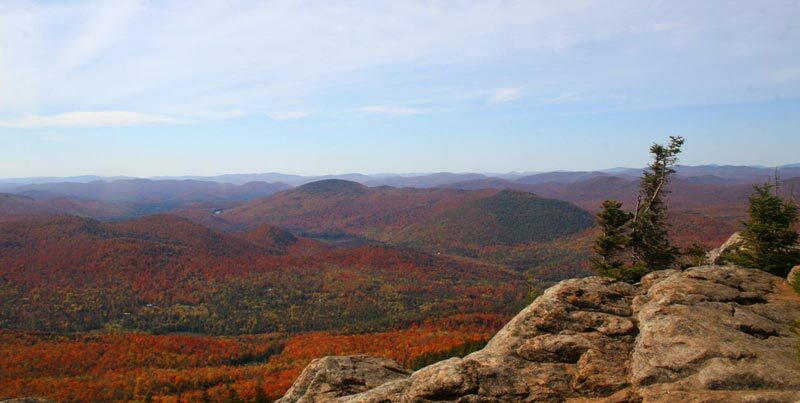 Dress in layers; this hike will get your heart pumping! While this was a very steep climb, there is also a less-steep option that goes around the pond. We chose the steep climb up and the longer winding route past the pond on the way down. 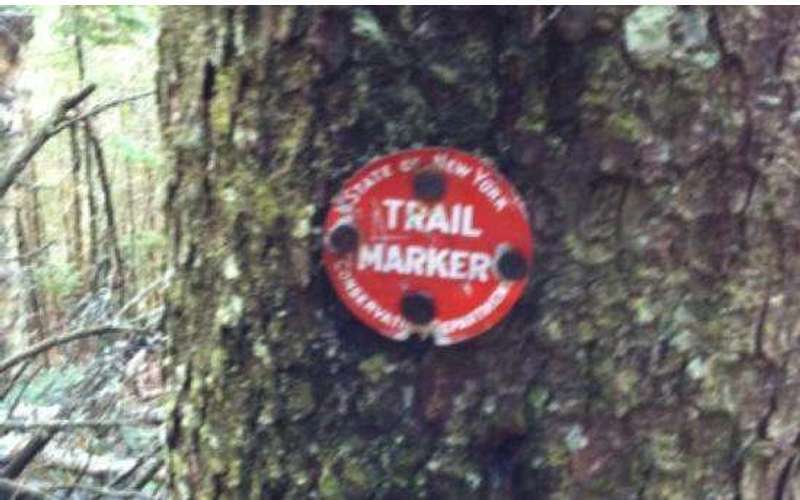 Pay attention to trail markers - if you miss one, you may find yourself feeling lost. Plan to make a day of it! 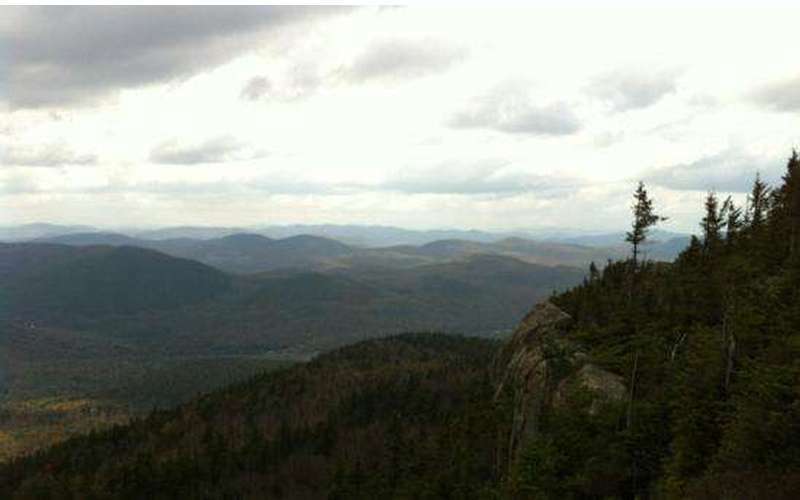 For a family with relatively young children, this was a 4-hour hike. This hike was by far my favorite hike so far! 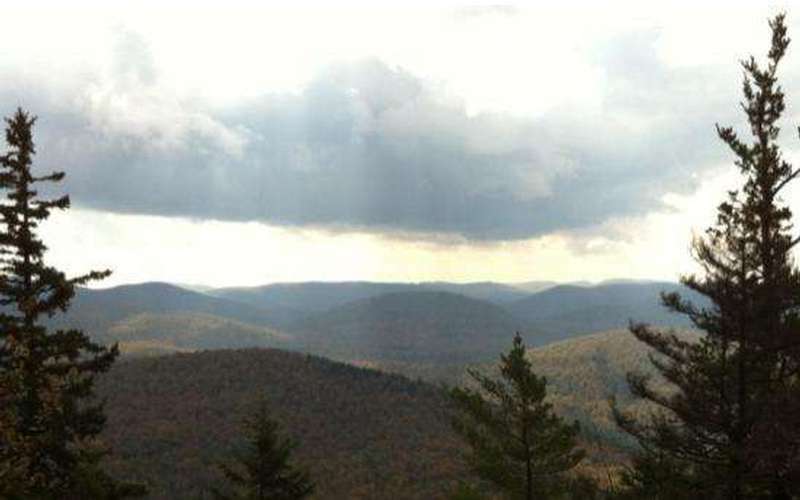 I am a beginner so for me, this hike was definitely more challenging than the others, but I would still keep it at a moderate rating because if you are an experienced hiker, you will be just fine. The views are unbelievable, and there are many view-points along the way for you to stop and take a quick break if needed. The trail head was a bit tricky to find and the road is extremely narrow, but the trail itself is very clearly marked if you are paying attention. (Which is important because there are several points on the trail that don't resemble a path very well so you will be relying on them). 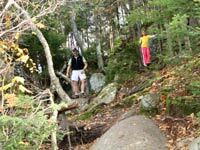 It is definitely steep and rocky throughout a lot of the trail so hiking boots are a must for this one! Overall, very fun trail and completely worth it! 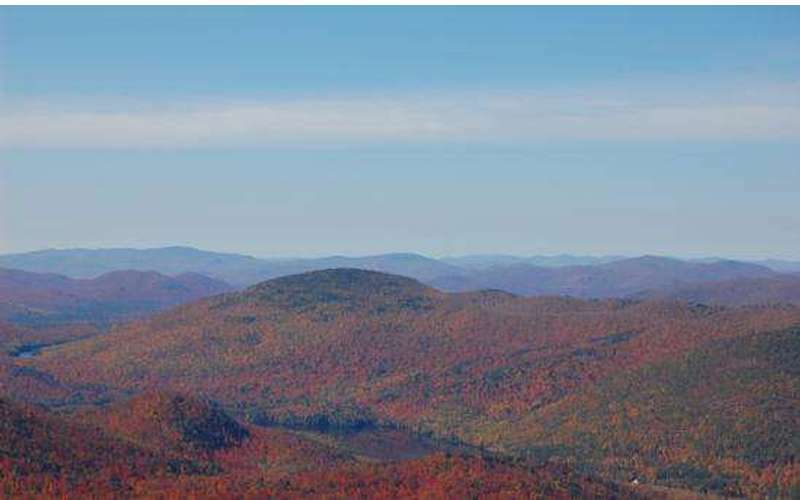 This is a great hike. Great views. However, I would hesitate to call it a moderate hike. The terain is steep and rocky. 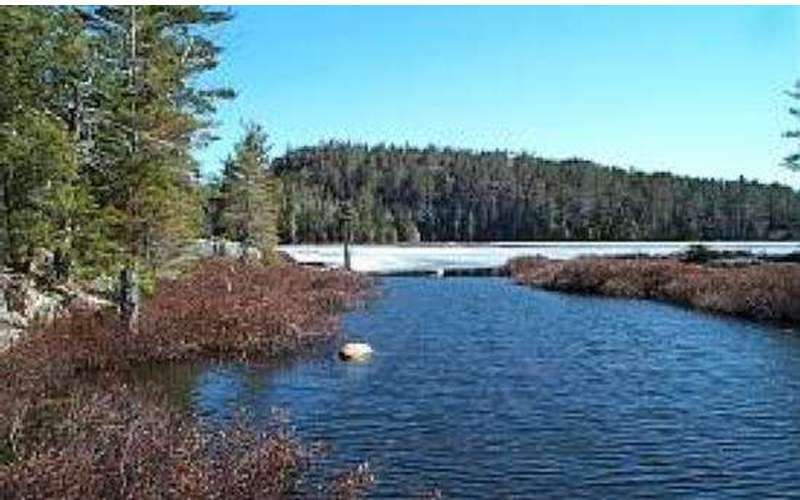 In winter it can be a serious hike, in January 2018 the trails had up to a foot of blue ice. We were on 12 point crampons with ski poles, several times I wished I had my ice axe. 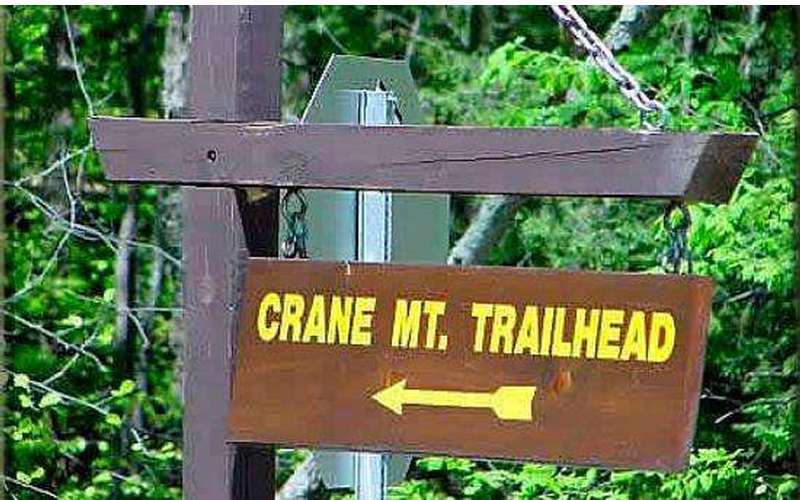 To put it in context we climbed Noonmark mountain around the same time and Crane was a bit harder. I am a very experienced winter hiker, skier and technical ice climber: My recommendation is bring crampons, headlamp, food and water and matches. Don't hesitate to turn around if you feel like you're getting in overall your head. -The trail was remarked in 2016; in previous years (and in 2016) someone has been stealing trail markers. I've hiked it twice so far in 2017 and right now I would say the trail is well marked. 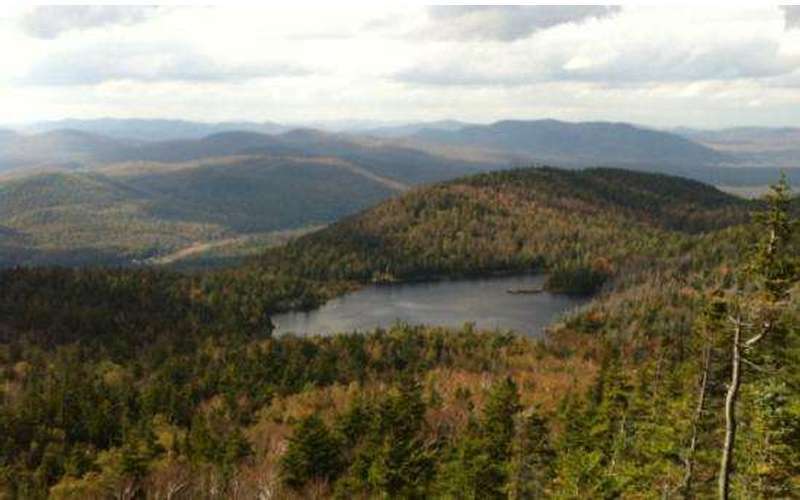 -There are two trails up, one goes to the summit, the other to the pond, then the summit. 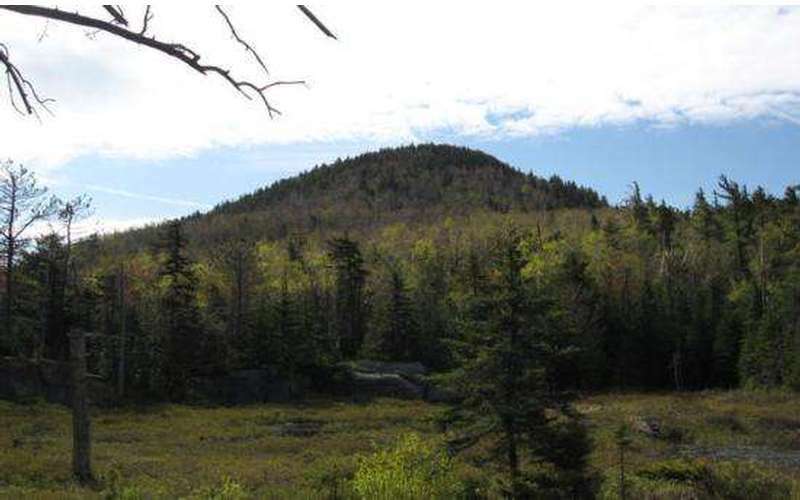 Both are rocky and steep, but it's a relatively short hike. If you hike a lot you won't find it that challenging; if you are used to less altitude gain you may. 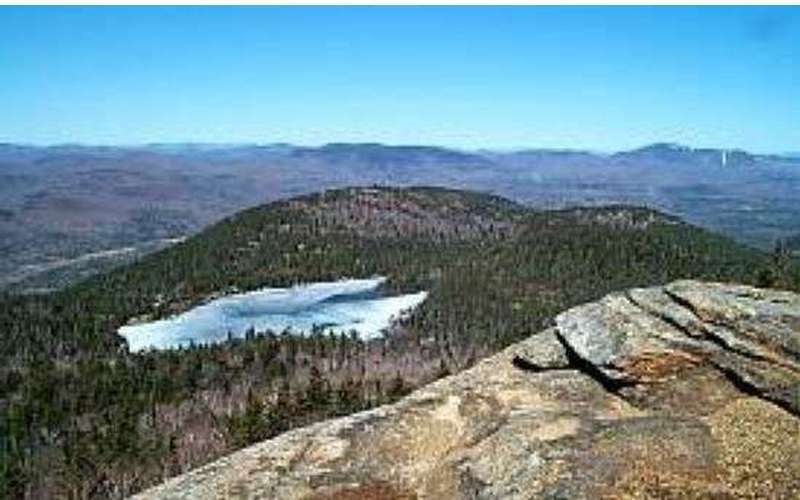 -Time wise hiking with my 7 year old I figure 4-5 hours for the "loop" (Ski Hi up to the summit, down to the pond, down to Putnam Junction, then back to the Ski Hi parking lot). 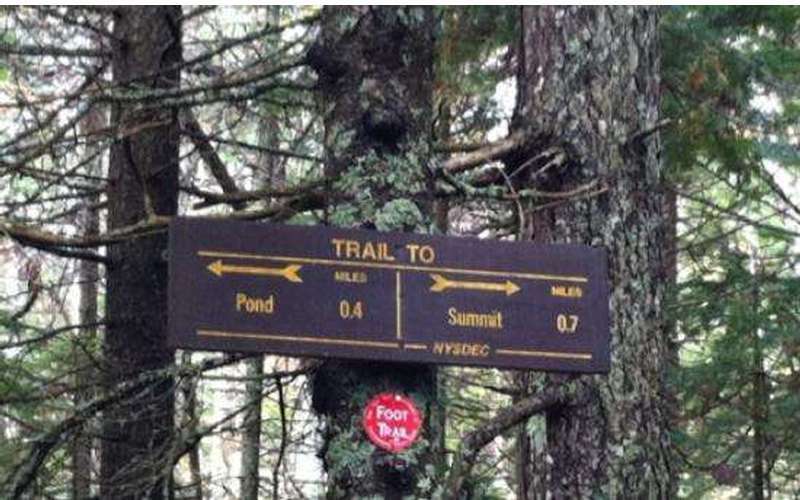 -Please note that their is only one official trail head, off of Ski Hi road. Crane Mountain Road leads to private property. -Cell coverage is very spotty; as always have a paper map and know where you are / wish to go.